The incredible rise of Queens Park Rangers? Not so long ago, we all thought that Steve McClaren will be the first manager sacked in Championship this season. Queens Park Rangers started the season with losing their first four matches, conceding 13 goals while scoring only 2. Everyone already saw them in League One, but their board kept faith in Steve McClaren and although they were in awful form holding the last place, they’ve managed to pick up their form and move up the table. Currently, only Norwich is in better form than QPR. 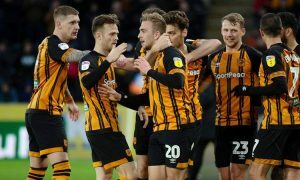 Queens Park Rangers are in better form than Leeds United, WBA and Derby County, and that is something that nobody could ever predict at the beginning of this season. 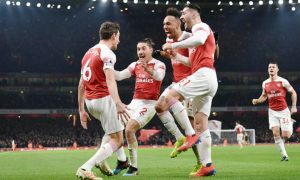 With only two points away from the play-off spot, the real question has to be, can they achieve even more than they already did this season? Big changes made this team dangerous? First of all, we have to understand how Queens Park Rangers even managed to get here. After losing their first four matches, they had to make big changed, and Steve McClaren has made that risk. He changed everything, from tactics, line-ups to approach to the game, and it worked, probably more than they even hoped it would. New players were ready to keep their place in the team and first important thing was to improve their defence. Young goalkeeper Joe Lumley became the key player in their defence after keeping a clean sheet in their first win of the season. Steve McClaren made a lot of changes, but that started working immediately and their team became dangerous overnight. Can Nahki Wells hit his form again? One thing that has to be improved in order for QPR to get a play-off spot is their away performance. So far, they have won only three away matches and all of those wins were against the sides that are fighting for survival. QPR has always been excellent at home, but currently they have a momentum and they can use that confidence to improve their performance away for home and maybe try to achieve even more than what they did so far. 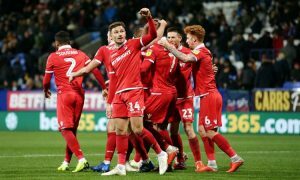 Three of their next four away matches will be against Stoke City, Leeds United and Nottingham Forest, so this is the perfect time for them to step up their game and try to take some away points against big opponents. December will be tough for QPR? 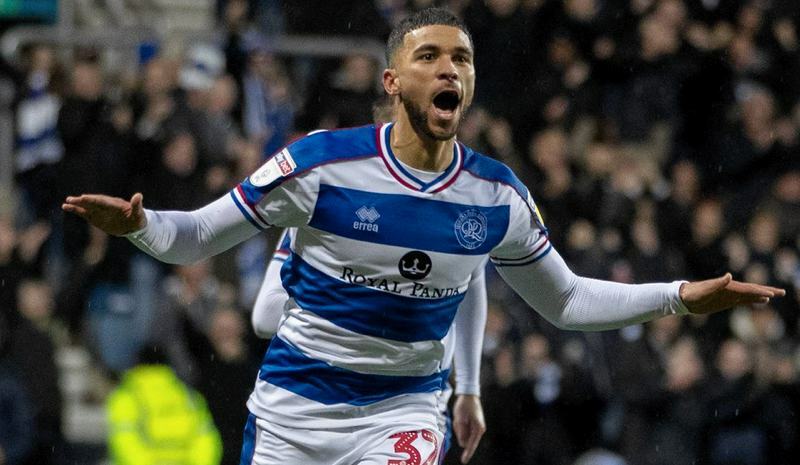 Queens Park Rangers has to get as much points as they can from their next three matches, as after that they will have to play against some of the top teams this season. 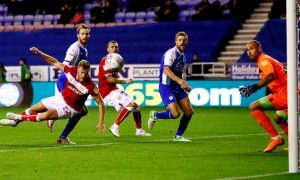 In December they will have three games in a row against Leeds United, Middlesbrough and Nottingham Forest, and two of those matches will be away from home. 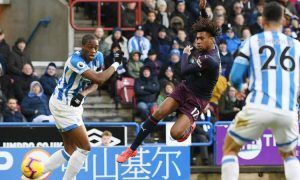 If they want to keep their good form, they have to get as much points as they can against Stoke City, Rotherham and Hull. Personally, I can’t see QPR getting a play-off spot this season, but with the form they are currently in, they can certainly fight for the top 6 and work hard to achieve as much as they can this season. Nottingham Forest is slowly going for the top? 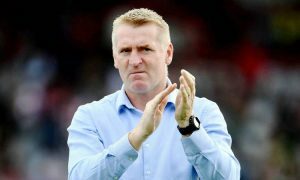 What Aston Villa can achieve under Dean Smith? 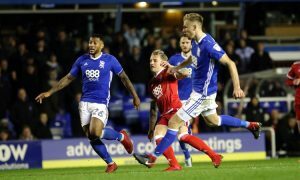 Are these teams playing the most attractive football in Championship?